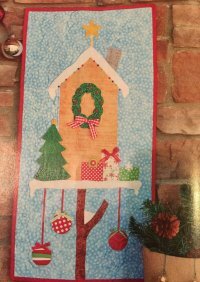 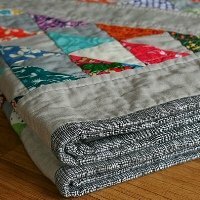 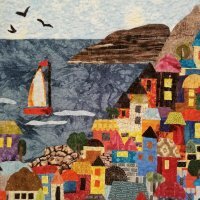 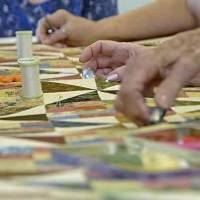 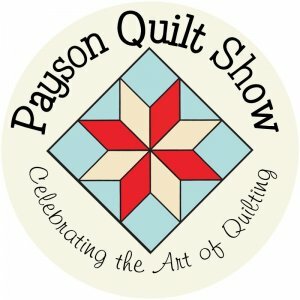 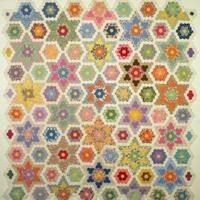 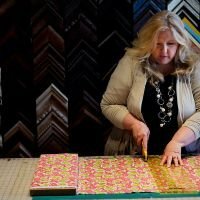 Payson's 14th Annual Quilt Show at Peteetneet! 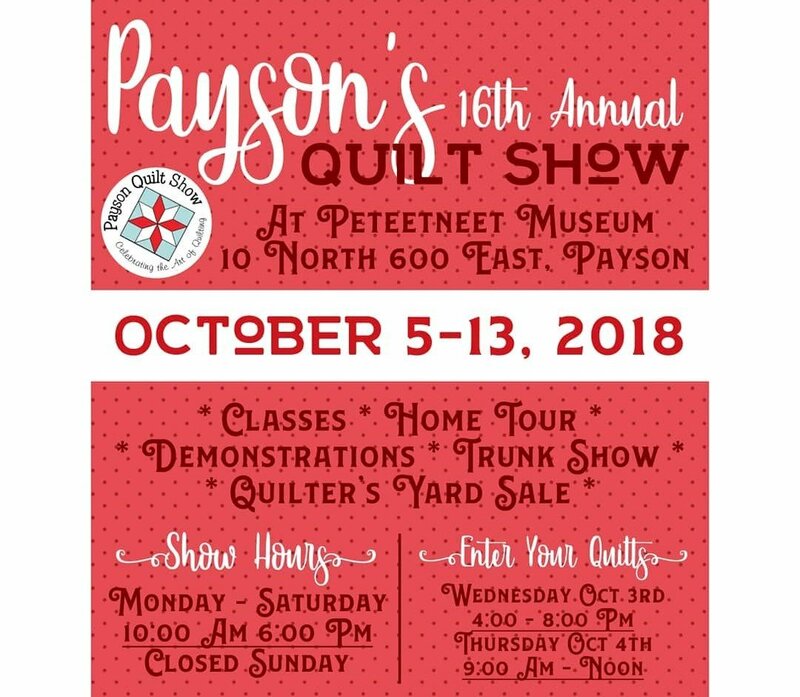 October 5th - 13th , 2018 at the Peteetneet Museum and Cultural Arts Center. 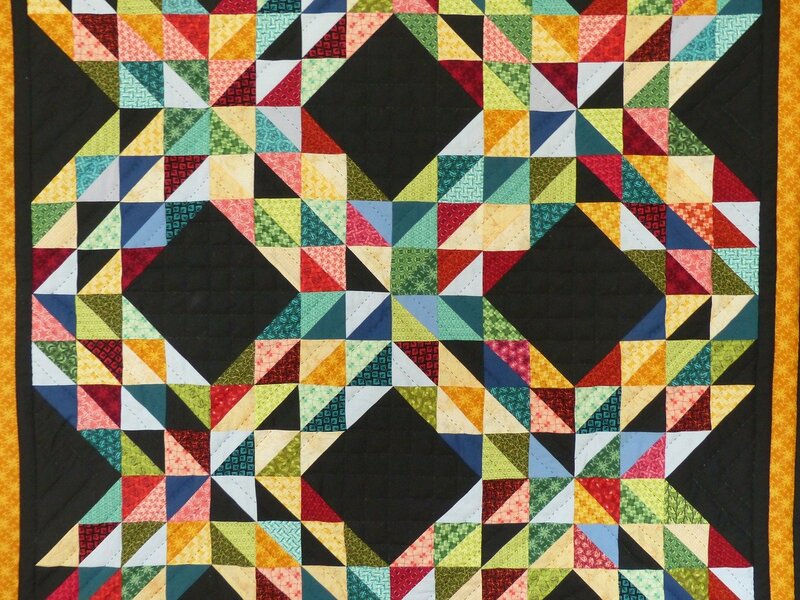 Enter your quilts on October 3rd & 4th. 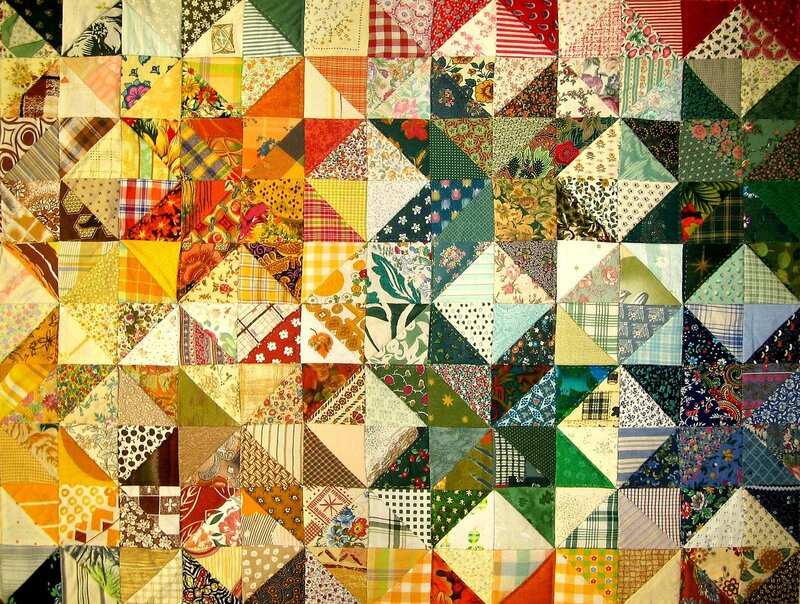 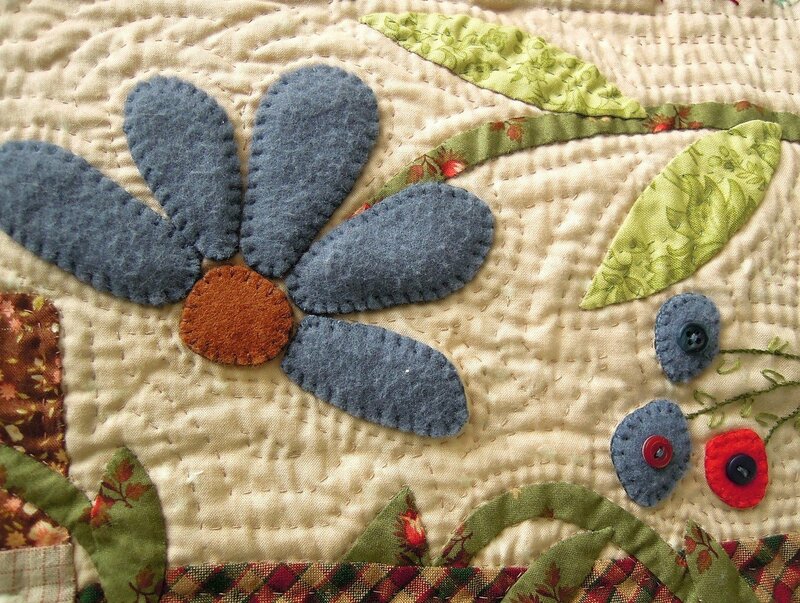 Join us Friday, October 12th and Saturday, October 13th for classes, demos, quilt walk, historic home tour, and more!